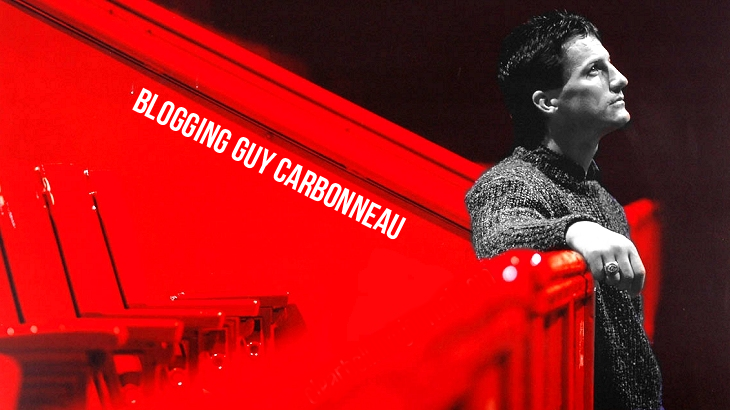 Blogging Guy Carbonneau: More retro Guy! 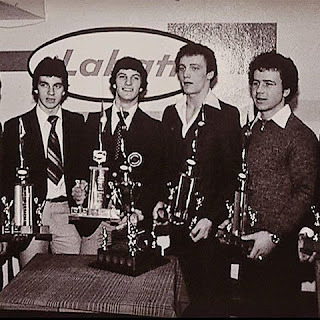 Here is Guy accepting an award as a member of the Chicoutimi Sagueneens, in the late 1970s. He is second from the left. The original post I found this photo from is gone, so I cannot provide credit. If the original poster sees this, let me know! Unrelatedly, this is my 200th post to this blog. Congrats to me!